Ride matching or Transportation Network Companies (TNCs) such as Uber and Lyft have experienced extraordinary growth in major cities around the world in the past decade. What are the impacts of these services in our cities? What is known about the scale of TNC services and the demands they are placing on city streets? 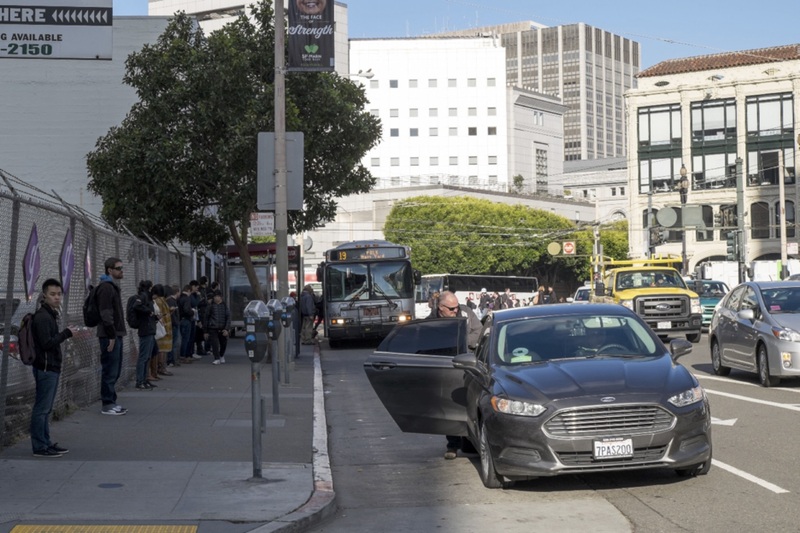 To tell us more about TNCs and their impacts on one city, we talk with Joe Castiglione, Deputy Director for Technology, Data and Analysis for the San Francisco County Transportation Authority.